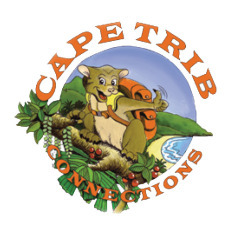 Founded in 1992, Cape Trib Connections is a local family owned and operated tour company with more than 20 years experience. 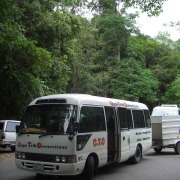 They provide visitors to our region with awesome value for money tours to both Cape Tribulation and the Atherton Tablelands. 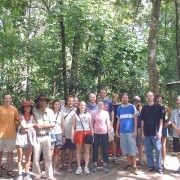 Their Tour Guides have vast knowledge of the areas, its fauna, flora and indigenous scenery and they love to pass on their wisdom to you.